Safe sandy beaches and lots of sunshine, combined with lively resorts, delicious food and excellent water sports, give Vendée camping a universal appeal. From wildlife centres to exhilarating historic theme parks, there’s also numerous attractions to keep kids entertained — and that’s just outside your Vendée campsite. A department of the Pays La Loire region in western France, the Vendée is perhaps best known for having over 250km of idyllic sandy coastline. Named for the river that runs through it, the Vendée was also once the site of some epic battles, including the medieval Hundred Years’ War. 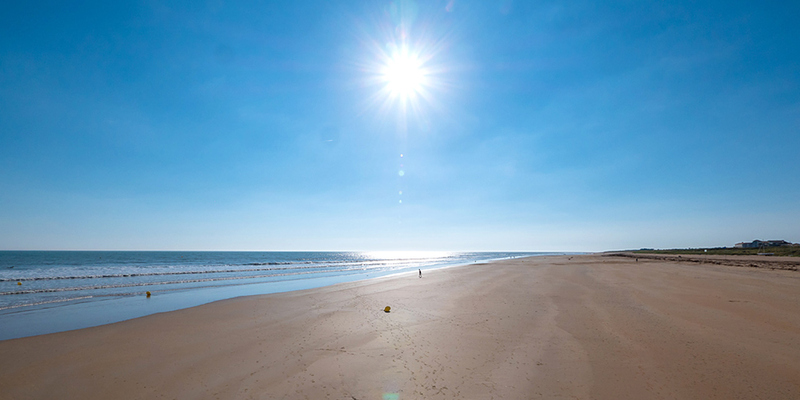 As well as having some of the best beaches in the country and bountiful resort towns with a traditional French seaside vibe, the Vendée is awash with natural wonders - especially in the south - like vast dunes, wetlands and salt marshes. Islands just off shore like Noirmoutier and Île d'Yeu are additionally home to incredible sandy coves and ancient sites like the 12th-century Château de Noirmoutier. 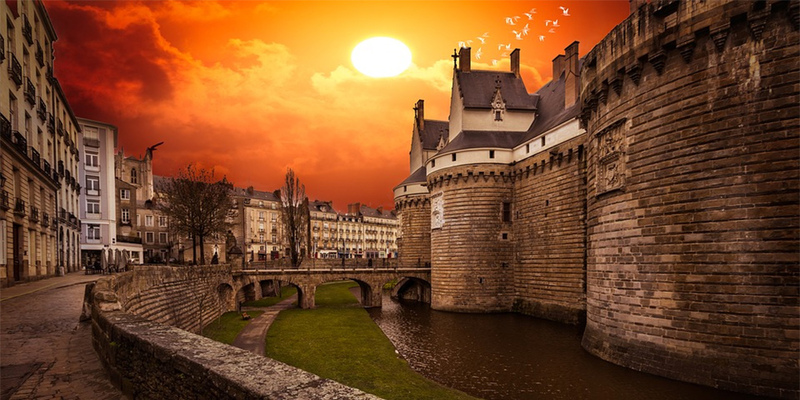 If it’s a cosmopolitan city you’re after, Nantes sits just to the north in neighbouring Brittany and is a wonderful pick for a day trip full of history and culture. Canvas Holidays offers a fantastic choice of Vendée campsites, so whether you opt to stay in a spacious tent or a luxury mobile home, you can be sure of top quality facilities in some outstanding locations. Campsites like Amiaux and la Yole near Saint-Jean-de-Monts are perfectly positioned for both leisurely beach days and explorations to nearby theme parks. For a more exclusive experience camping in the Vendée, the five-star Acapulco campsite is fit to bursting with onsite attractions like water slides, kids’ clubs and a relaxing cocktail bar. 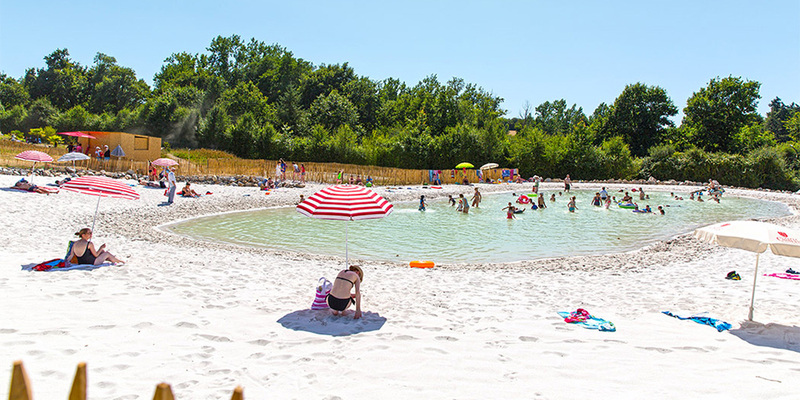 If you’d rather explore the lush interiors of the Vendée, Coeur de Vendée campsite is surrounded on all sides by woodland and even has its own private lake. This magical region is a huge draw for families looking for a beach holiday, plus there are so many great child-friendly local attractions. There’s also plenty of appeal for couples camping in the Vendée, too, from enjoying world-class seafood to exploring dozens of fascinating historic attractions. 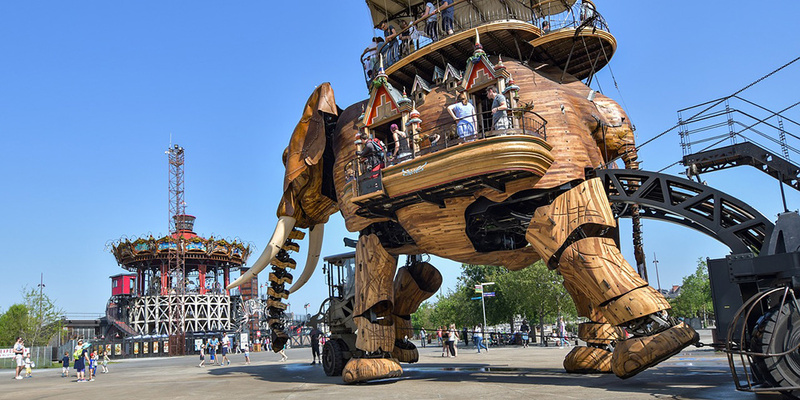 Nantes - Situated on the Loire river, Nantes offers a huge variety of things to see and do, from exploring the Castle, the Jardin des Plantes and the Jules Verne museum, to riding on the astonishing mechanical elephant and Marine Worlds Carousel at Les Machines D’Île. Les Sables d’Olonne - Les Sables d’Olonne is a lively town and fishing port with a superb beach. Stroll along the promenade, admire the boats in the marina and visit the superb motor museum at Talmont-Saint-Hilaire. Calins Ca-Anes - Little ones are sure to love the gentle donkey rides at this centre near La Chapelle-Hermier. Indian Forest - Perfect for energetic kids, this is an adventure park offering more than 60 activities, from tree top adventures and zip-wires to karting, archery and pony rides. Puy du Fou - This highly-rated historical theme park features breath-taking re-enactments and shows, including a Roman arena, Viking raids and a huge birds of prey display. Planète Sauvage - About half an hour from Nantes, Planète Sauvage is a Safari Park where you can see more than 2000 animals from five continents. Marais Poitevin - The Marais Poitevin is a huge wetland of salt marshes and water meadows that’s known locally as ‘Green Venice’. Explore it by hiring a traditional flat-bottomed boat or a canoe.